As part of Global Supply Line’s Total Valve management program, our ISO 9001 accredited operation can manage your valve re-manufacturing and modification requirements. With over 30 years experience in valves our staff are experts in all facets of the valve industry. Let us control the refurbishment and modification process for you as part of taking on all your valve management activities. A repairer who is big enough to re-grind a 750mm (30 inch) ball runs a high overhead operation not suitable for reconditioning a 250mm (10 inch) 150lb gate valve. Activities such as weld overlay repairs, re-cladding and diamond lapping needs to be performed by experienced, qualified contractors. We also work with experts in ceramic valve manufacturing. Control valves and actuators need to be reconditioned by suitably experienced specialists. Global Supply Line are experts in valves, we can arrange to manage your valve repair and modification requirements utilising a network of local and overseas specialist contractors. 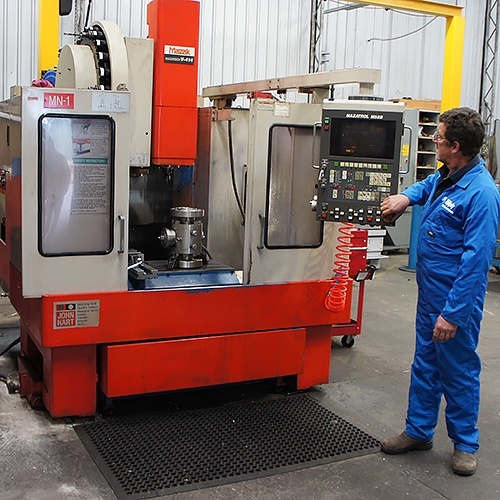 Depending on the urgency and the type of valve we will appoint the most suitable repairer. 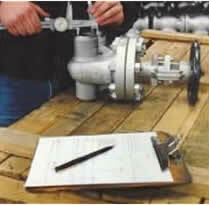 We are experts in cataloging and identifying valves and can give you instant replacement versus repair evaluations. We are the largest valve stockist in the southern hemisphere but we also have our own fully equipped workshop and test facility. 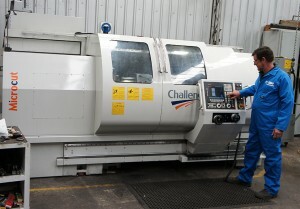 We can act as a marshalling and storage point as well as co-ordinating spare parts and machining etc. We hold a large inventory of spare parts and also source genuine and non genuine spare parts from around the world from all major manufacturers. We have an extensive library of manufacturers catalogues, as well as repair and maintenance procedures. We have excellent technical and commercial knowledge of all types of valves and actuators and we are totally flexible in how any proposal is managed. In-house CAD design & engineering support. Large technical and trades staff. 24 month warranty offered from installation date. Able to quote replacement valves. 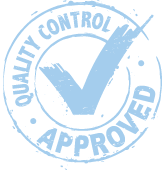 Access to a network of proven ISO 9001 accredited specialist engineering contractors. Able to advise which contractor is best to repair different valve types based on 20 years experience. In-house PMI metallurgical testing facility ensures all materials conform. 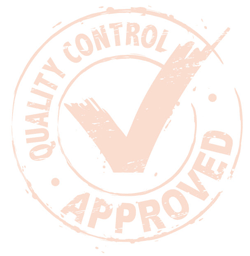 Experts in sourcing genuine and non-genuine spares. We also arrange to custom manufacture valve spare parts as well as to re-metallise parts. 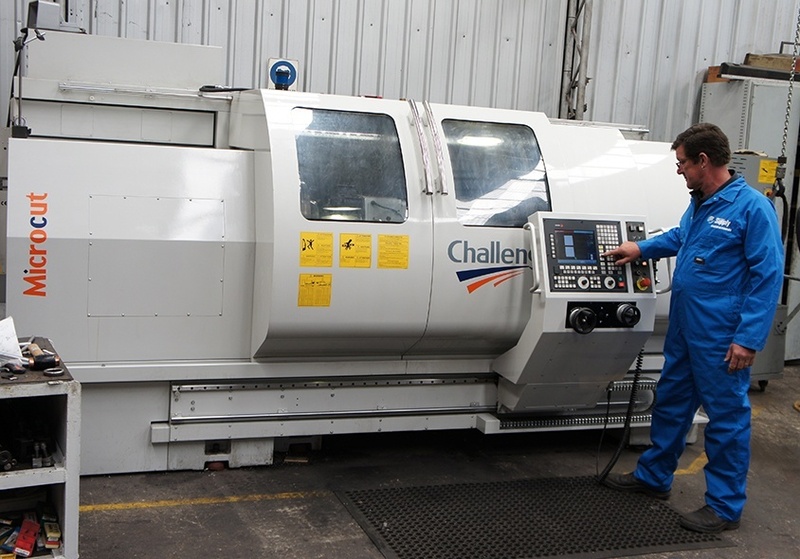 Many modifications, accessories, re-trims etc can be done in-house by our engineering division. In-house hydrostatic & nitrogen testing facility. Global Supply Line Engineering is also the approved Actreg, Starline, Air Torque, Australian Pipeline Valve, JC and Sferova service and automation centre for Australia, New Zealand and Papua New Guinea for all modifications, repairs and retro-fitting. We also service and supply spare parts for Orsenigo (Fluitek Orsenigo) ball valves. All types of material certification can be supplied including non constructive destructive test options. Linings:- halar, hard rubber, PTFE, ceramic, polypropylene, glass, RPTFE etc. Conversions of seats to PEEK, bronze filled PTFE, carbon/graphite, PTFE etc. Weld end modifications:- machining to buttweld, socket weld, pup ends etc. Changing stem packing, seals etc. Global Supply Line can source genuine spare parts in short delivery times. We can supply numerous major OEM brands of valve and actuator spares such as: Actreg®, Air Torque®, Anderson Greenwood®, ASCO®, Australian Pipeline Valve®, Bettis®, Consolidated®, Crosby®, Daniel®, Farris®, Fisher®, JC®, Kunkle®, Marwin®, Merla®, Multi-valve Technology (MVT), Orsenigo®, Saunders®, Sferova®, Starline®, Triangle®, Valtek®, Viar®, etc. Global Supply Line Engineering can also custom manufacture spare parts where viable. If necessary we can copy and reverse engineer any brand of valve, whether it be an obsolete valve or valve that you have standardised on and do not wish to vary your spare part support system. We can also manufacture valves in exotic materials, from bar stock up to 100NB (4″) in grades such as Monel, Super Duplex, Alloy 20 and other exotic alloys.